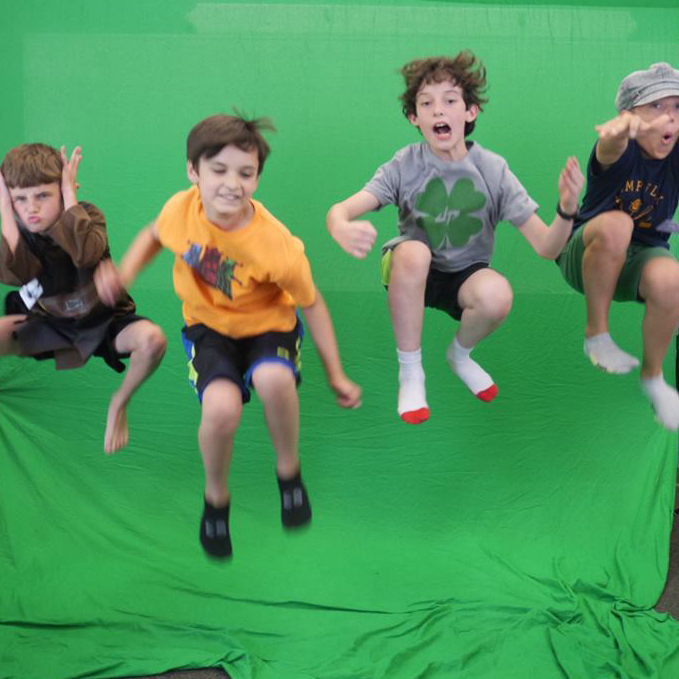 Camp Flix Junior is for aspiring, fun-loving kids 7-10 years old. It takes place 9a-3:30p, July 15-19 at Oglethorpe University in Metro-Atlanta. 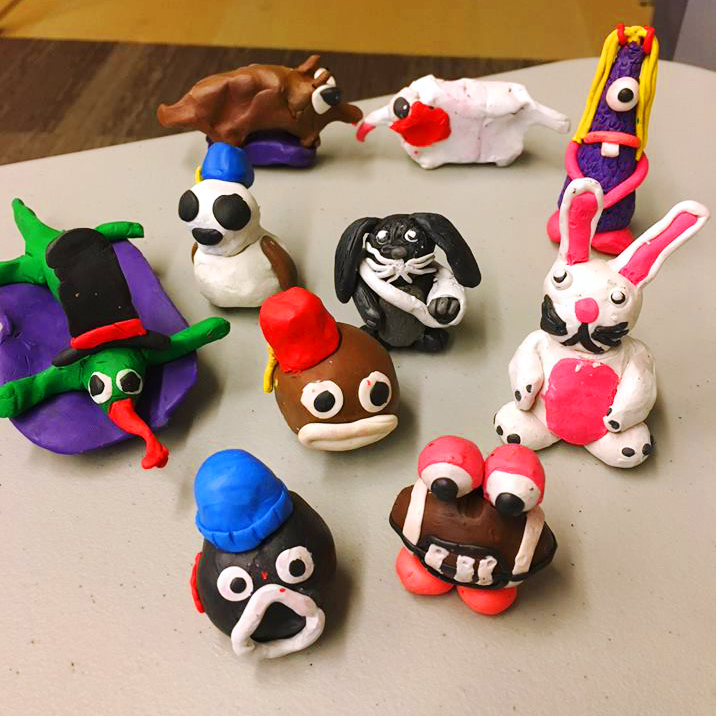 At Camp Flix Junior, we will be making Stop-Motion Animations, the process of animating still objects like action figures, Legos, clay characters. If you like drawing, sculpting, collaging, and telling stories, then stop-motion animation is for you! 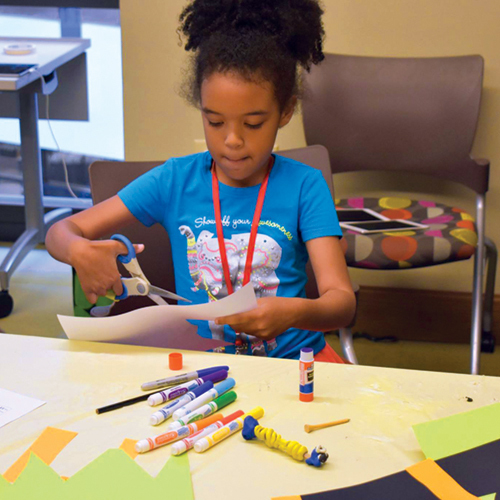 Kids will brainstorm stories and make characters out of clay, paper, and other craft supplies. 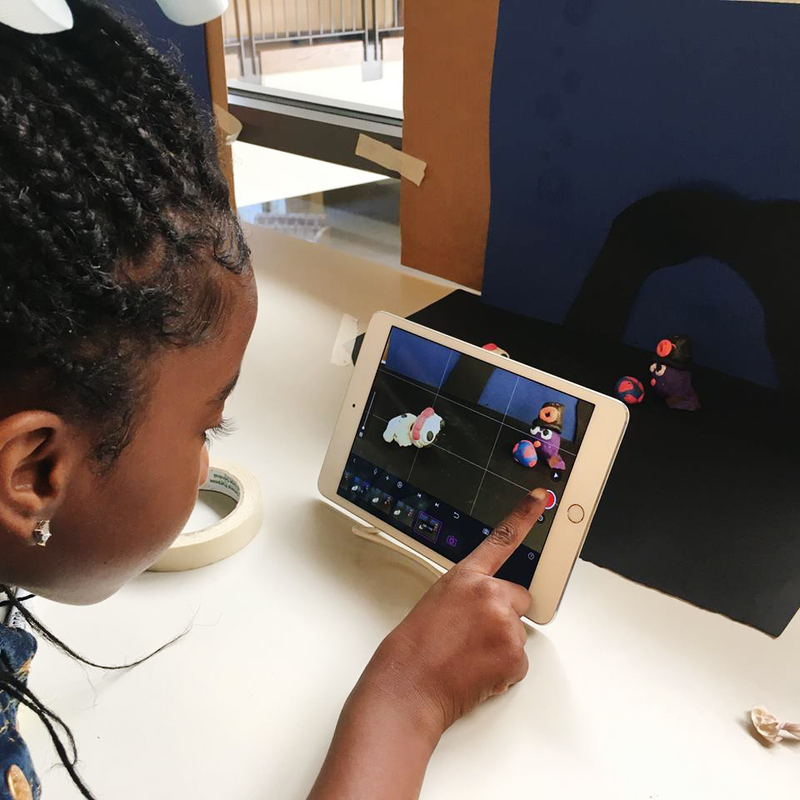 They’ll create their own backgrounds and settings, animate using stop motion software, and even add voice-over, sound effects, and music to their stories. 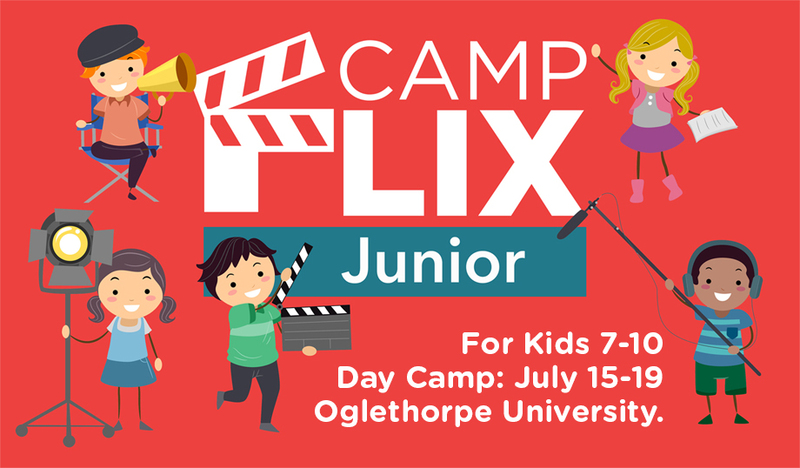 Camp Flix Junior is a great place for aspiring filmmakers to explore the art of story-telling and have a whole lot of fun! Space is limited. Bag lunch only - Lunch not provided.